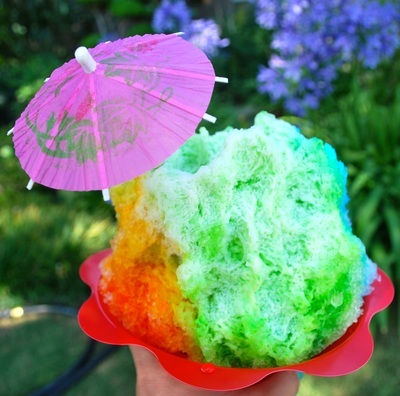 -ice cream, add ons, etc. 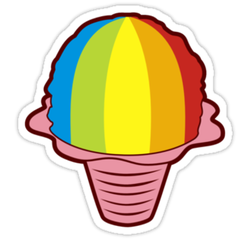 2. we require minimal usage of electricity for the machine. 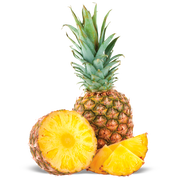 if a generator is needed, there is a fee. 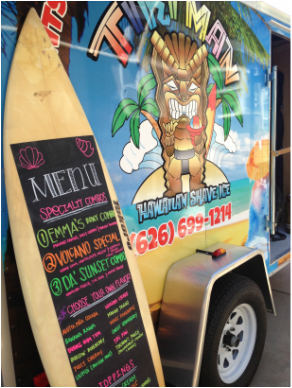 "Must have the vanilla ice cream with the shaved ice! 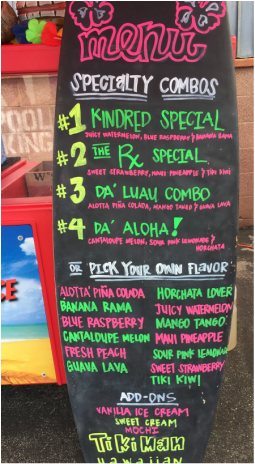 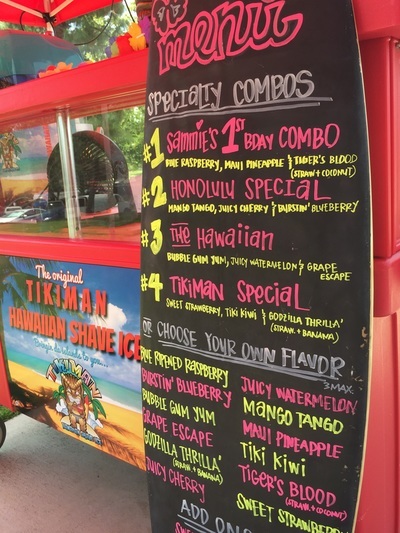 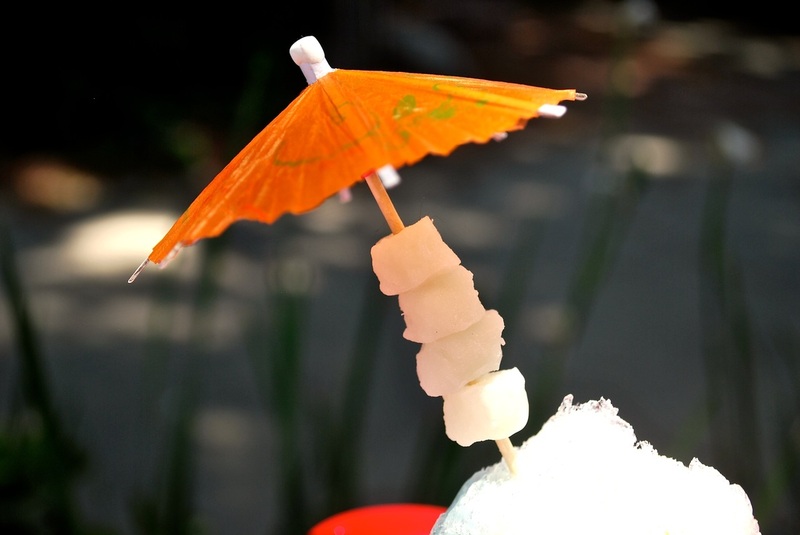 So yummy and perfect with the shave ice and flavors!" 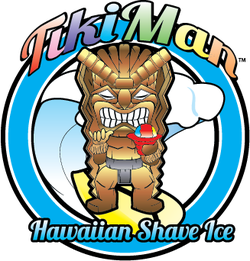 "The Azuki beans compliments the shave ice very well. I highly recommend it especially with Li Hing Mui powder, a match made in heaven." 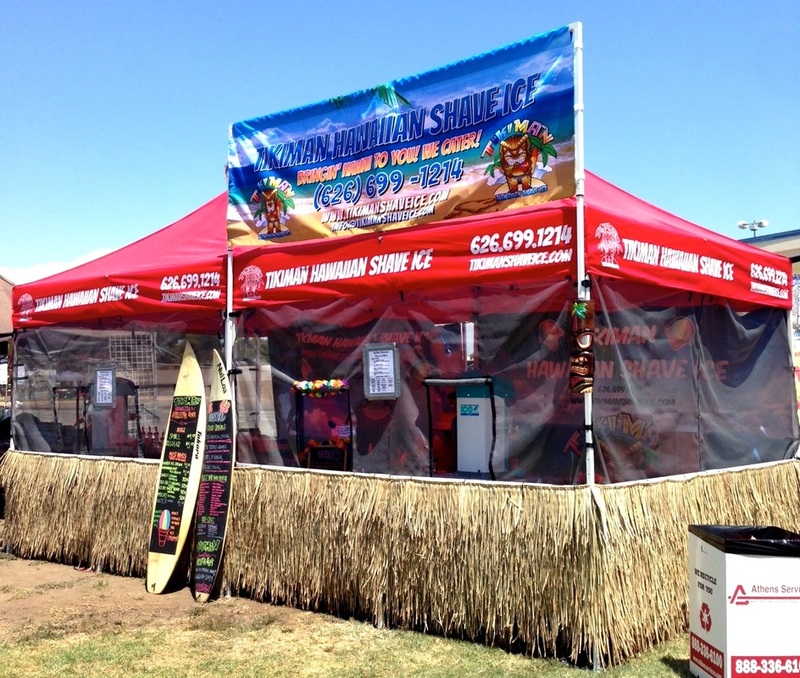 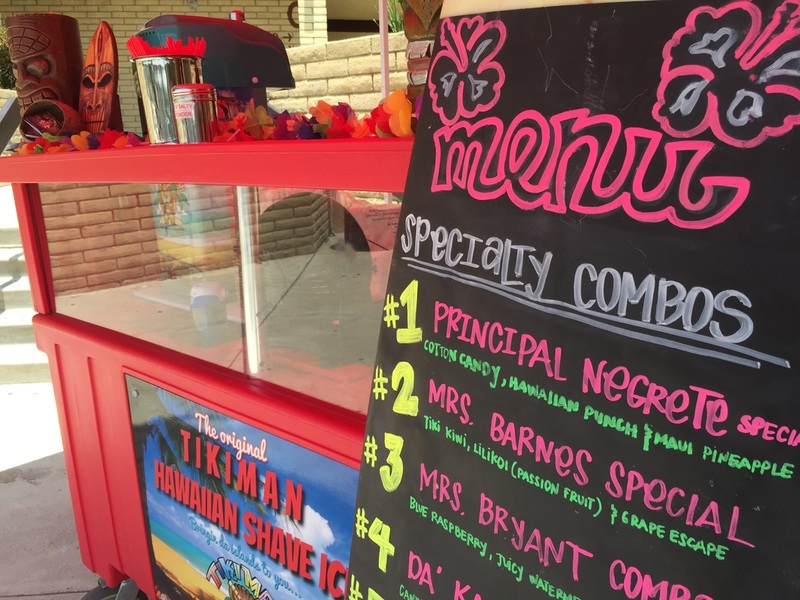 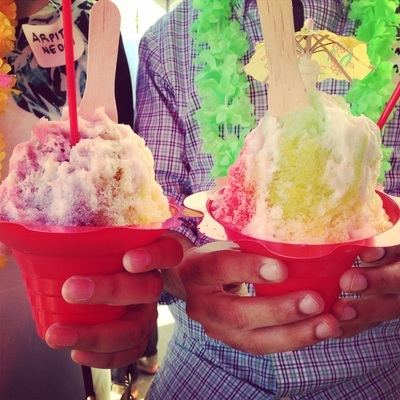 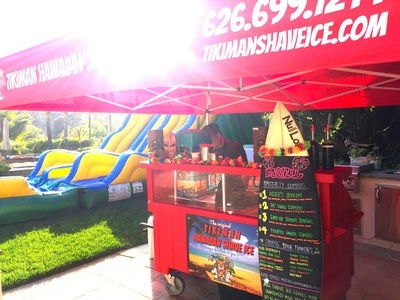 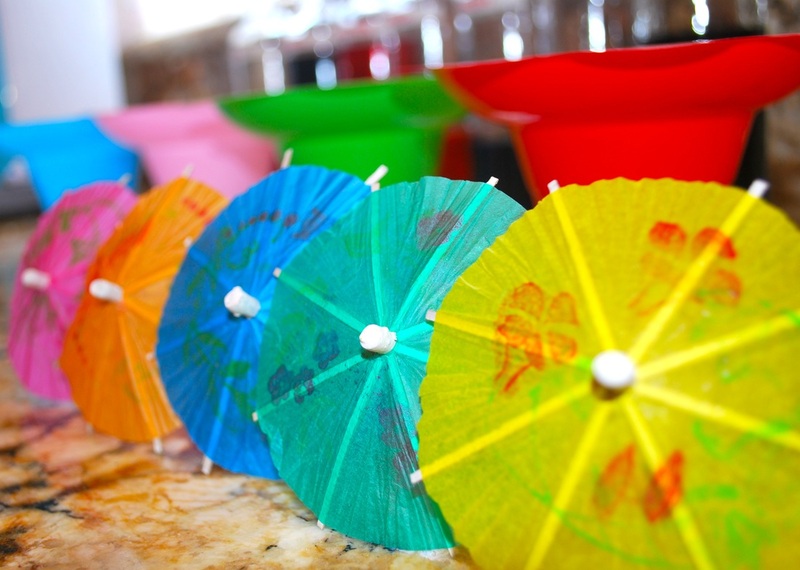 "We chose the package with Hawaiian shaved ice and Filipino halo halo. The halo halo was extremely delicious and my family and friends were impressed. First time we have heard of a company that can serve halo halo at parties. 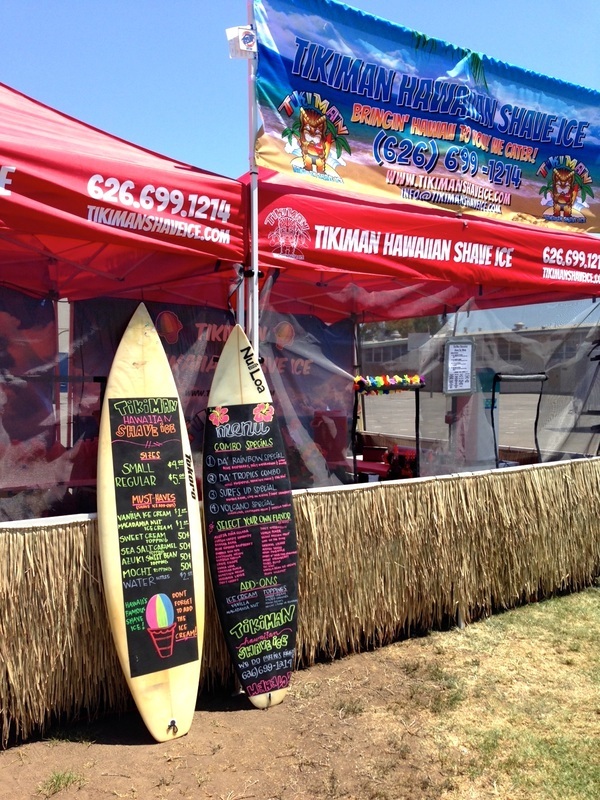 Thank you Tikiman!"